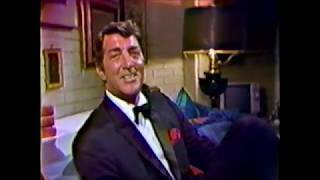 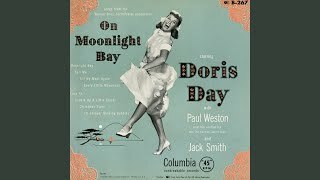 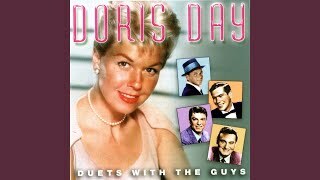 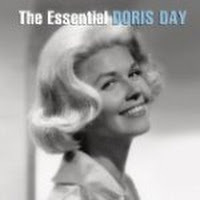 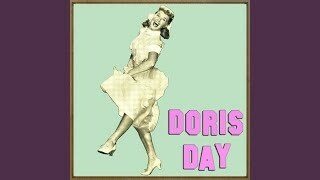 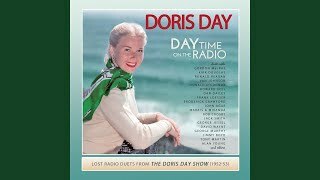 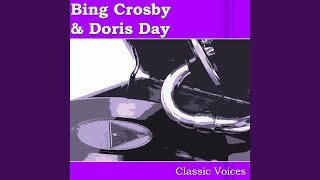 "I'm Forever Blowing Bubbles" (2006) on the albums The Essential Doris Day(2006), Day Time on the Radio: Lost Radio Duets from the Doris Day Show 1952-1953(2017). 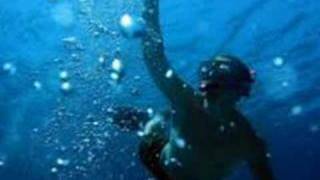 Sáng tác bởi KELLETTE, JOHN WILLIAM / BROCKMAN, JAMES / VINCENT, NAT / KENDIS, JAMES. 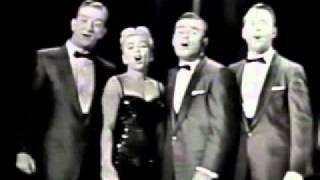 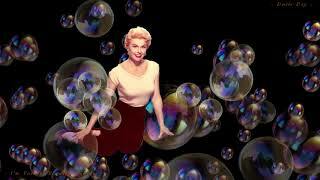 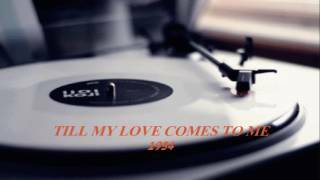 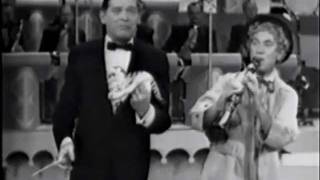 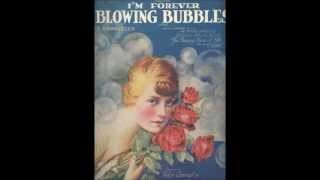 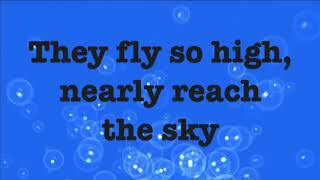 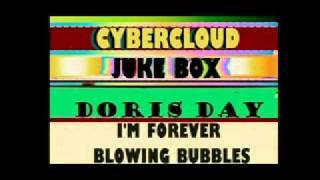 Doris Day ~ I'm Forever Blowing Bubbles ~ Baz..
Albums has song "I'm Forever Blowing Bubbles"